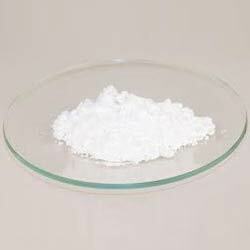 Lithium succinate is a medical grade chemical which is extensively used for the treatment of seborrhoeic dermatitis and anogenital warts. It is used as a raw material for pharmaceuticals. Lithium succinate has a molecular formula LiOOC-CH2-CH2-COOLi. Our product range is checked for quality under various set norms of the industry. We are having years of experience in this domain, providing superior quality lithium salicylate. This lithium salicylate is extensively used in the manufacturing of different pharmaceutical drugs. Our product range is known for its precise composition and accurate pH value. Lithium salicylate is soluble in alcohol and hot water. 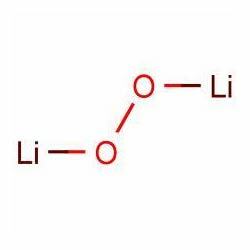 Lithium peroxide is white color inorganic compound having a molecular formula Li2O2. 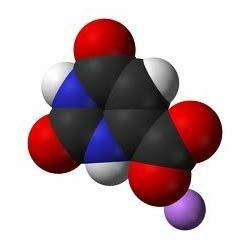 Lithium peroxide is known for its low density and extensively used for removing CO2 from the atmosphere in spacecraft. Our product range is also known as dilithium peroxide and lithium (I) peroxide. Our product range is odorless in nature.